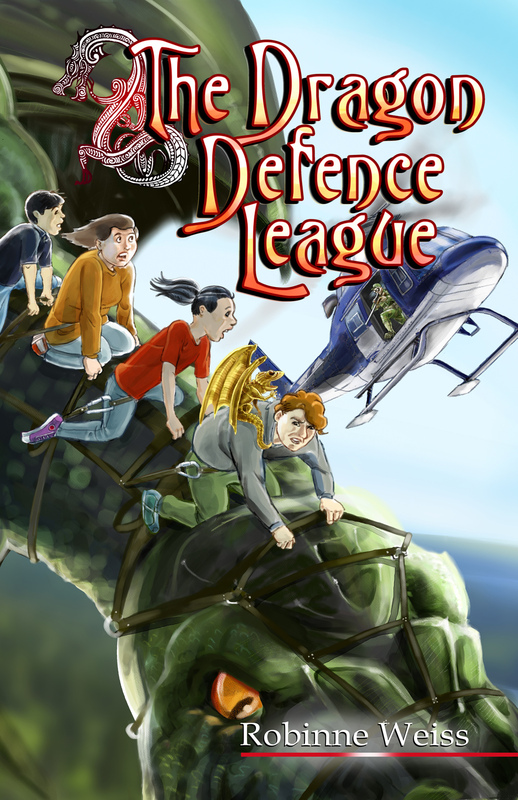 As of today, all editions of The Dragon Defence League are available: print, e-book, and dyslexia-friendly print edition! Bringing down an international dragon smuggling ring requires bravery, teamwork, quick thinking, and a touch of arson. Do Ella, Nathan, Tui, and Oliver have what it takes, or will they become casualties in their own war against the smugglers? This is book 3 of my Dragon Slayer series. I’m currently writing book 4–Taniwha.